Queen Liliʻuokalani, Hawaiʻi's last reigning monarch, had a favorite limu or seaweed. A stringy, dark red limu called pakeleawaʻa. But by the turn of the 20th century she couldn’t find any along Oʻahu's shorelines. Marine biologist and limu expert Wally Ito shares his wealth of knowledge about Hawai'i's native limu. 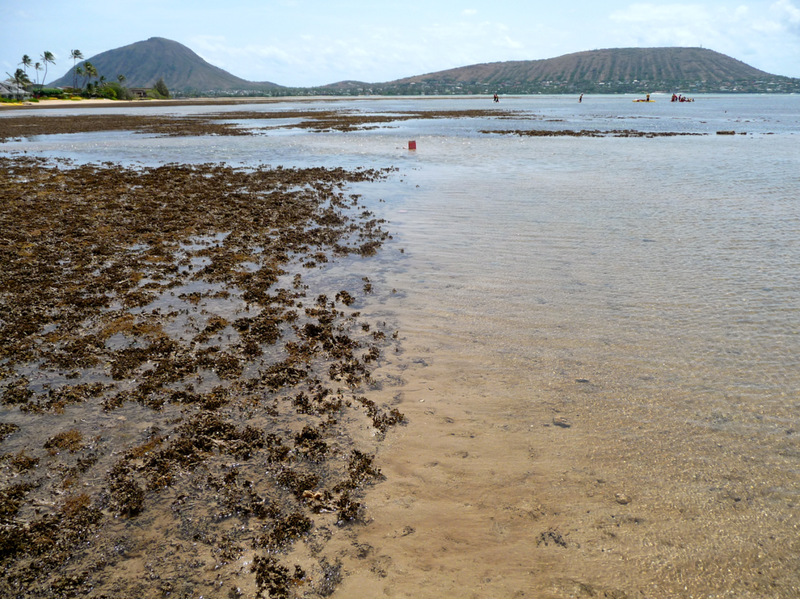 “Pakeleawaʻa which was abundant in Lahaina she had that brought over to the Waikiki shoreline in front of her hale, and she wanted to replant,” says marine biologist and limu expert Wally Ito. 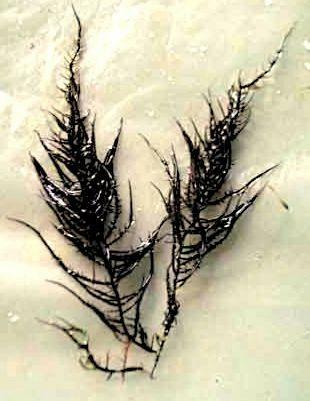 Limu pakeleawa'a also known as limu huluhulu waena was a favorite seaweed of Queen Lili'uokalani. Documentation in old Hawaiian newspapers indicate she transplanted the seaweed from Lahaina to Waikiki in order to cultivate the species on O'ahu. “We don't know what the success was we just know that's what she did and that was her attempt at bringing pakeleawaʻa to Waikīkī," says Ito. The native Hawaiian cultural practice of limu cultivation is a tradition Wally Ito hopes to preserve. The marine biologist actively cultivates several species of limu and monitors limu beds statewide. 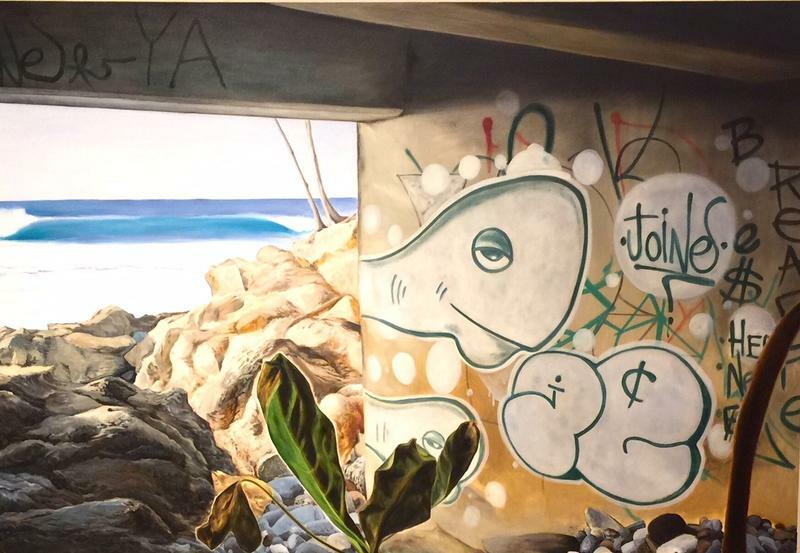 He is raising awareness of limu’s not only cultural but environmental importance to Hawaiʻi. “You know we talk about losing our fish. We’re trying to replenish our food stocks. What we hope to make people realize is that limu being the base of the marine food chain,” says Ito. “And if we can bring back the limu then everything, every trophic level above that is just naturally going to come back," says Ito. 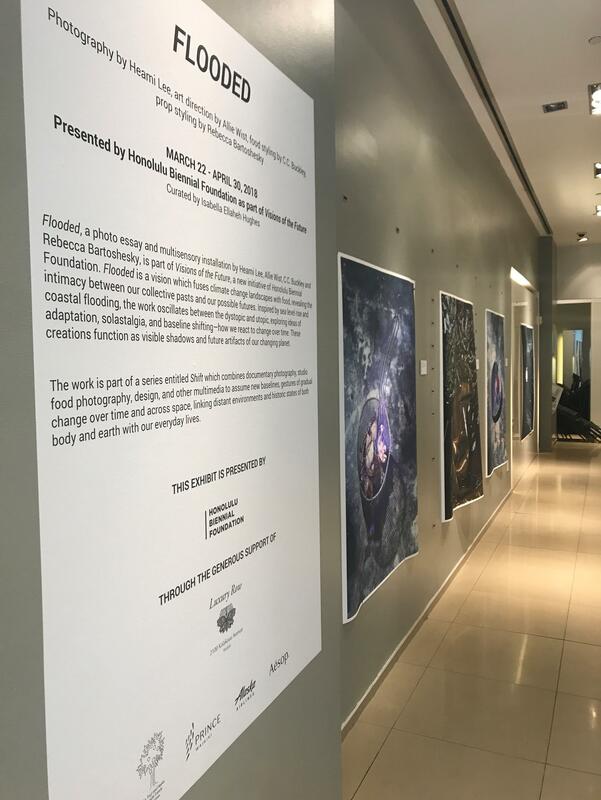 The first exhibit in the Visions of the Future initiative by the Honolulu Biennial Foundation is called Flooded. The exhibit is a vision that fuses climate change landscapes with food. 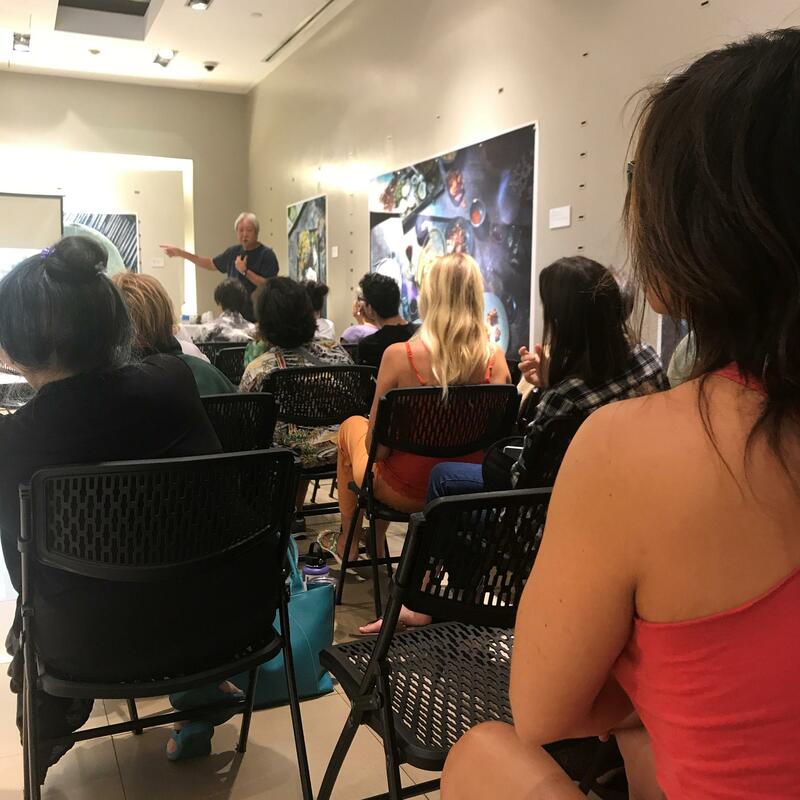 Ito discussed the threats of overharvesting and urbanization on limu in Hawaiʻi as part of the Visions of the Future initiative put on by the Honolulu Biennial Foundation. Kathy Tuider is the Executive Director of the Foundation. A remote atoll within the Papahānaumokuākea Marine National Monument is home to an extraordinary collection of seabirds. More than 3 million converging on a tiny space: some 1500 acres. 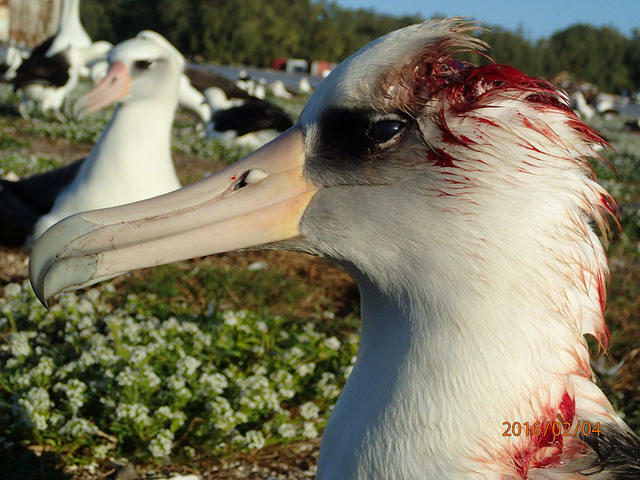 It’s the only nesting ground for two seabird species that face an imminent threat from an unlikely source: invasive house mice that attack and kill nesting Black-footed albatross and Laysan albatross. 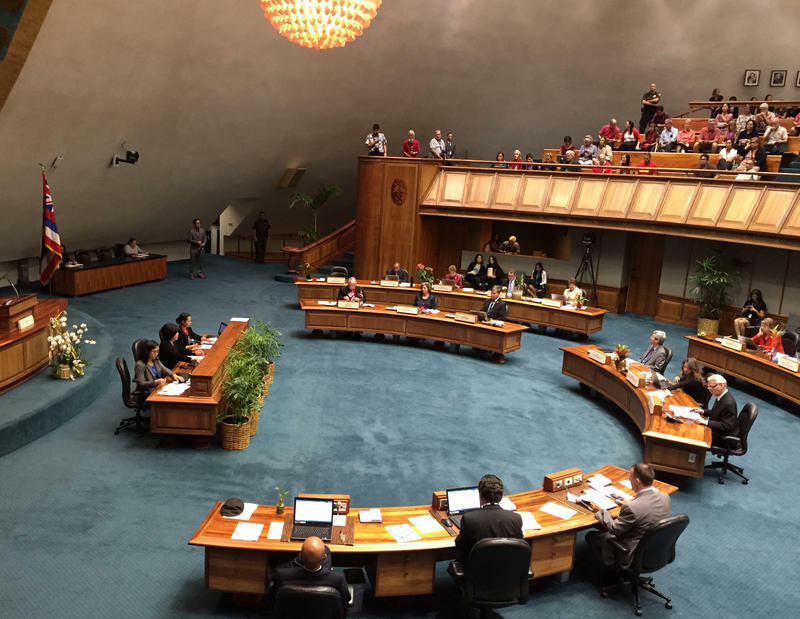 Hundreds of bills at the State Legislature passed critical floor votes in the House and Senate today. But the work is far from over as lawmakers head into the last 14 days of the 2018 session. HPR’s Wayne Yoshioka reports.